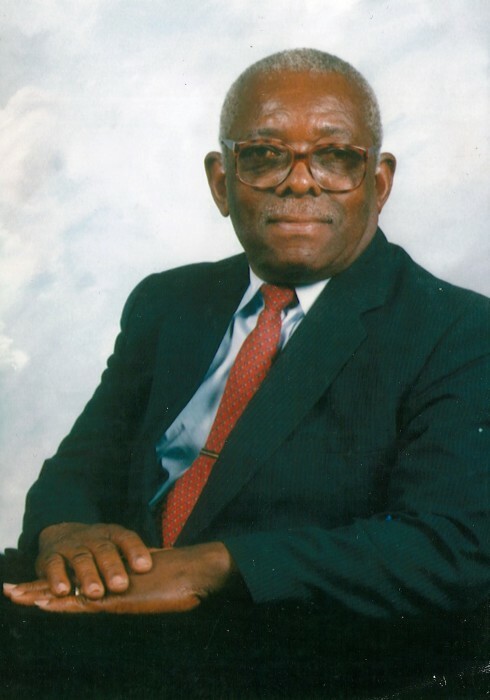 Homer Bee Riggans, 86, of 2241 Roadster Pony Lane, Hope Mills, NC died Thursday, March 21, 2019. Funeral services will be conducted on Friday, March 29, 2019 at 1pm at Herring Funeral Care & Cremations Chapel in Fayetteville, NC. Burial will follow in Mt. Hebrew Church Cemetery in Parkton. He was a retired driver for the District of Columbia government. He is survived by his wife, Joyce Riggans of the home. Children, Sherry McLauchlin of Fayetteville, NC Sheila Garvin (deceased), Charlene Riggans of Bowie, MD, and Vanesa McDaniel (Gary) of Laurel, Md. Brothers, Alton Riggans, Douglas Riggans (Gloria) and James Riggans (Genoble) all of Washington, DC. Sister, Margaret Dubois of Washington, DC. along with six grandchildren and ten great grandchildren. A viewing will be held on Friday at the funeral home 12-1pm.